Anyone excited about the upcoming Flash War?? It's supposed to have repercussions on the whole DC Universe. Despite my sarcasm - I am interested in this story and am thinking of picking it up. But will it reveal any secrets from Wally's missing memory? Or just be another disappointment? Written by Joshua Williamson. Art by Scott Kolins. Written by Joshua Williamson. Art by Howard Porter. Written by Joshua Williamson. Art by Scott Kollins. 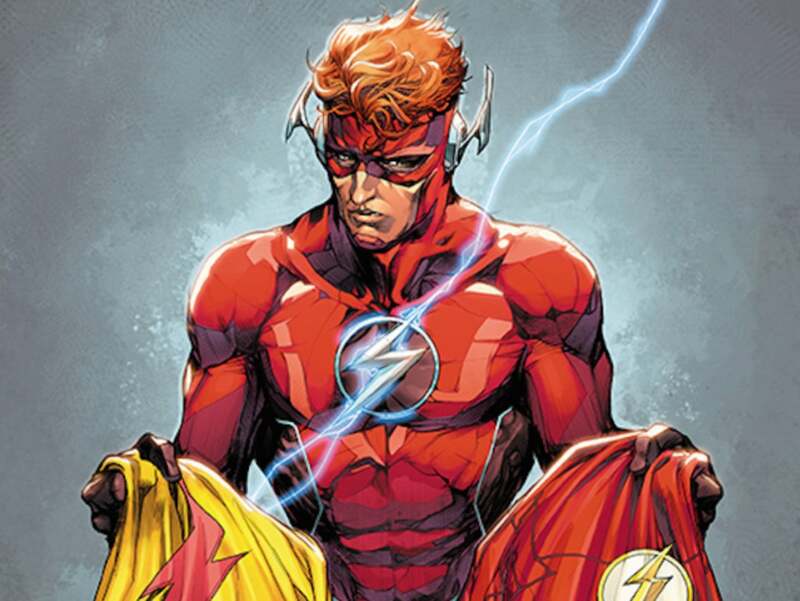 Anyone excited about the upcoming Flash War?? Honestly not really. Williamson's books are pretty good, but his Flash never hooked me. Now in all fairness that damn overused lightning art sure didn't help, just too damn much, but the stories were never ... well ... just not for me I guess. Hope this is an enjoyable run for everyone and let me know what the big deal was when it is finished. I read the Annual because it was Wally West (the original) focused and a pre-cursor to this "event". I liked it enough to get interested here. I think I'll pick up just this arc to see what it's all about. I'll let you know how it goes. ... I'll let you know how it goes. Sweet, please do. I hear (and read at BC) that the new rumor is this may set of a new (small) crisis like event, so I do need to be informed if that is the case. I was all set to read about the Darkstars arc and see this? Still gonna read it, but daaaamn Grant on GL? So Flash War was great. A fun story to read. Now that it’s done though, the Next Flash arc isn’t fun. Looks like I’m off of Flash again. But pickup Flash War. That was fun. I was sooo excited when I saw all those speedsters at the opening of issue ... 52? ... 53? ... I forget (especially loved seeing "Fastback". The turtle from Captain Carrot ) but then the story went rapidly away from where I wanted it to go, so, like you, I bailed.